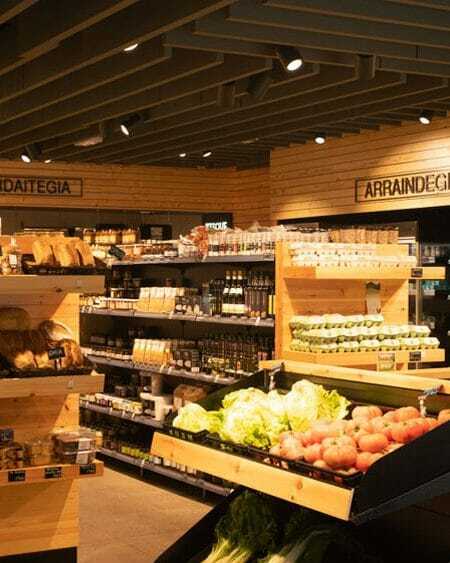 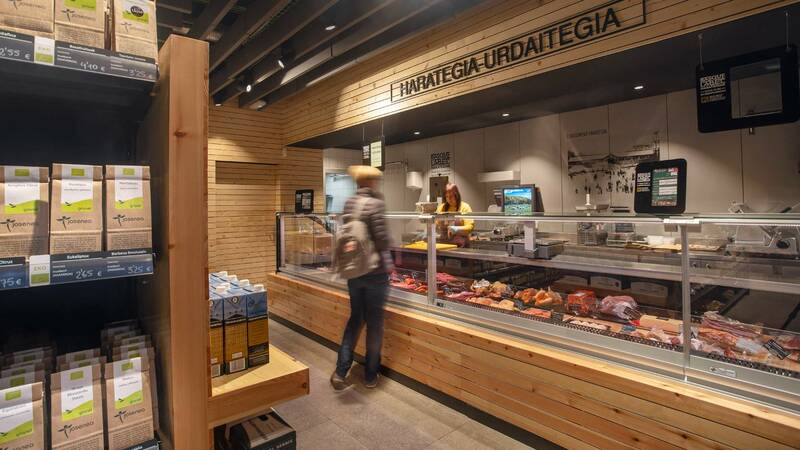 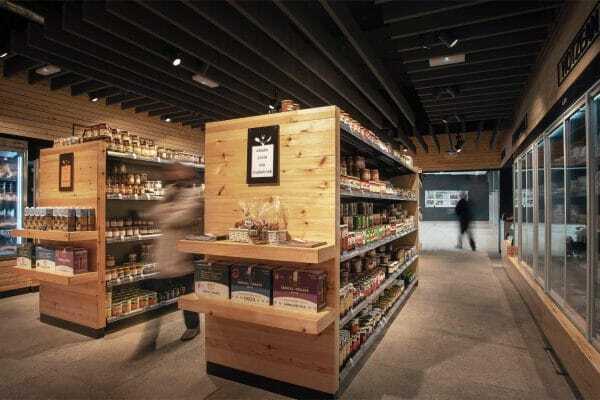 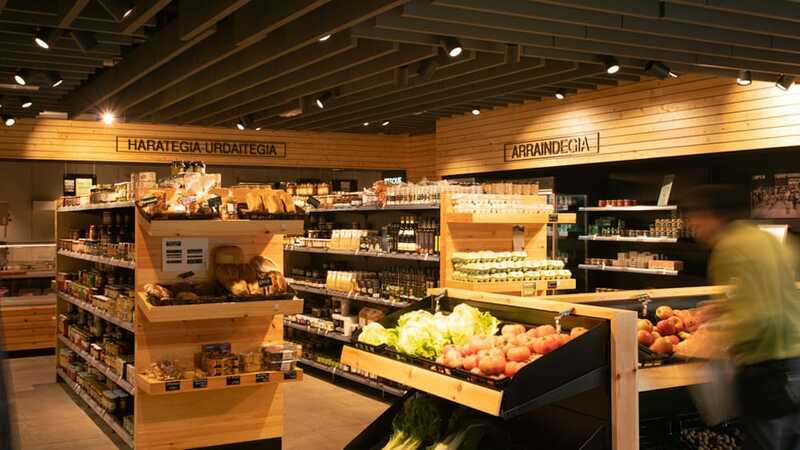 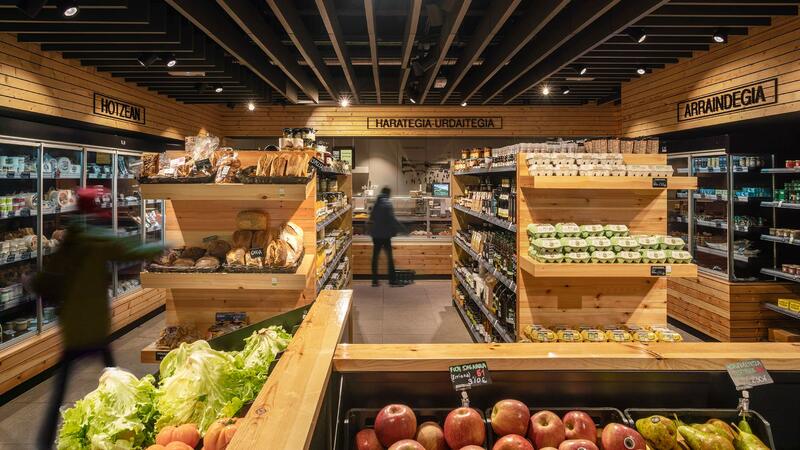 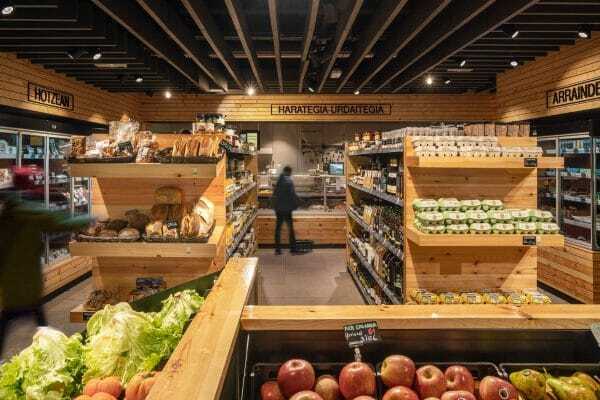 Azpeitia wanted to revive its traditional grocery market and leverage the remodelling of the building – whose porch embraces the market – thereby creating a permanent store of local products. 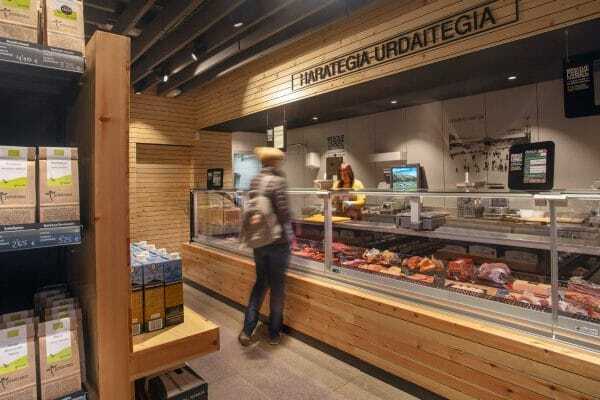 An important part of the market has lost touch with the rural environment, as well as with a change in consumption and food habits. 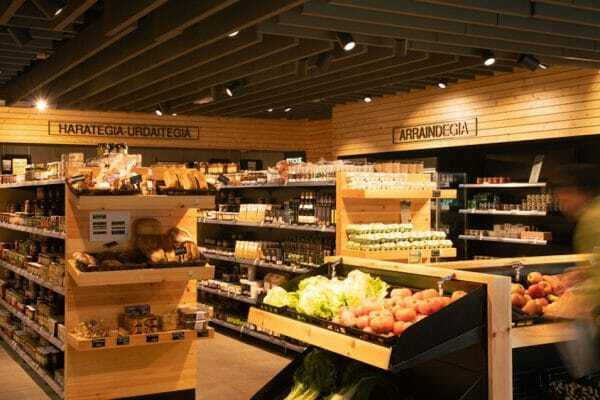 This has resulted in the narrowing of local products sale channels, making profits for local and artisan production more complicated. We believe we have to foster the shift from the local interest to the commitment in consumption. 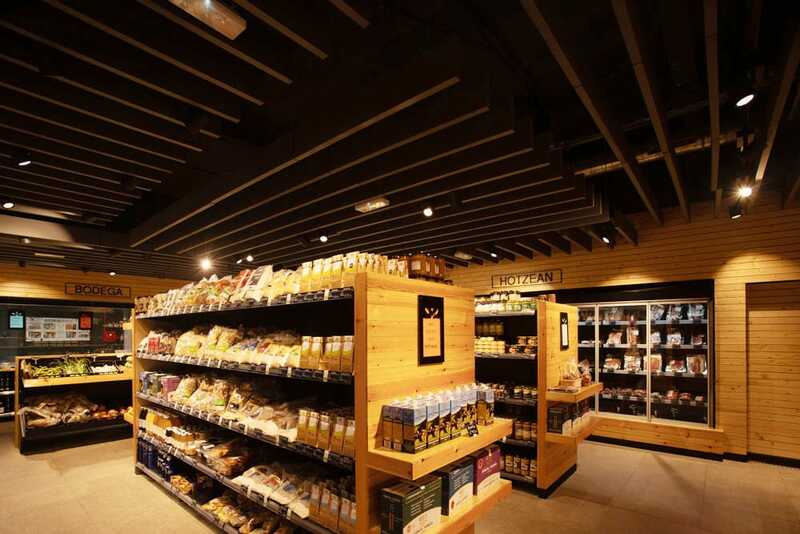 We reset the commercial area to focus on the client’s new needs. 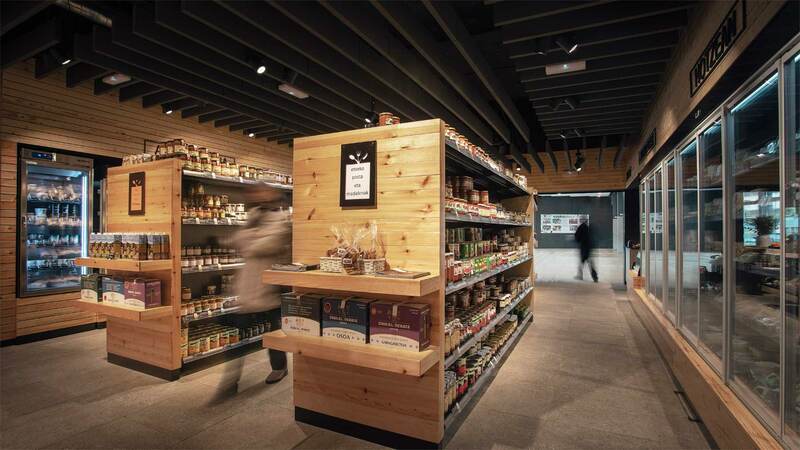 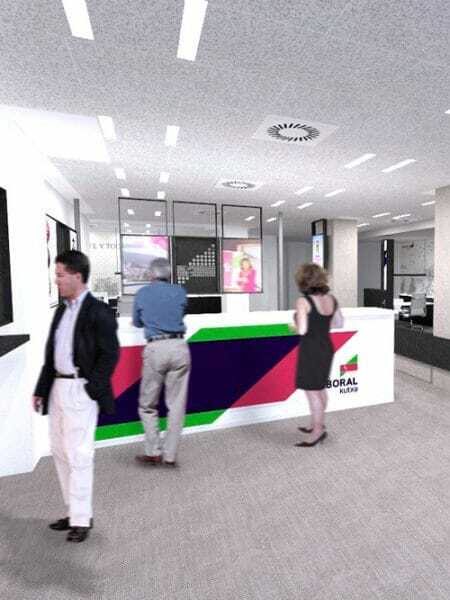 Beyond the traditional shop concept, we developed a space and interaction model where people could participate in events, promotions or information activities: a place to learn, savour and buy. 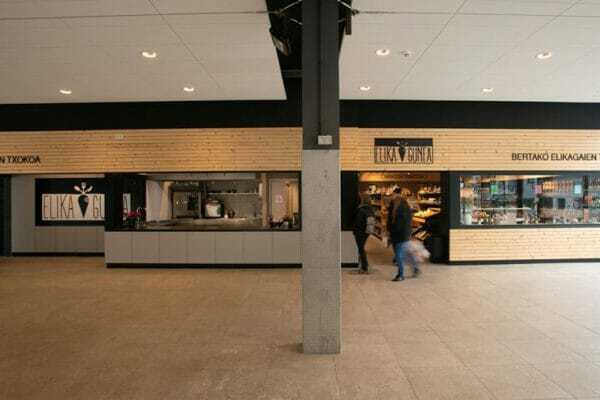 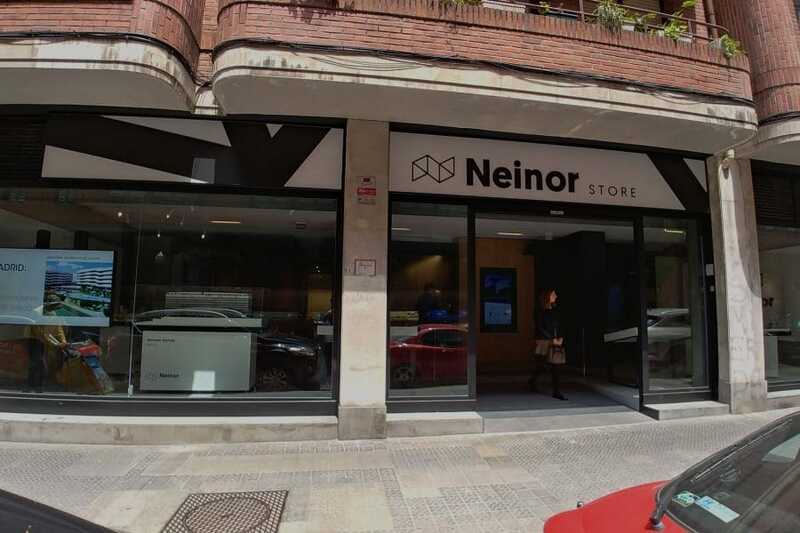 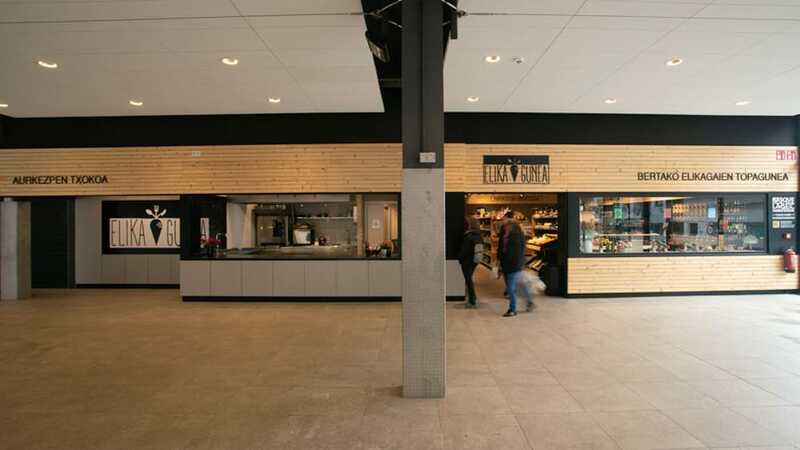 We designed a space and supports integrated in the building and allowing the development of promotion activities, sale and consumption of local products. 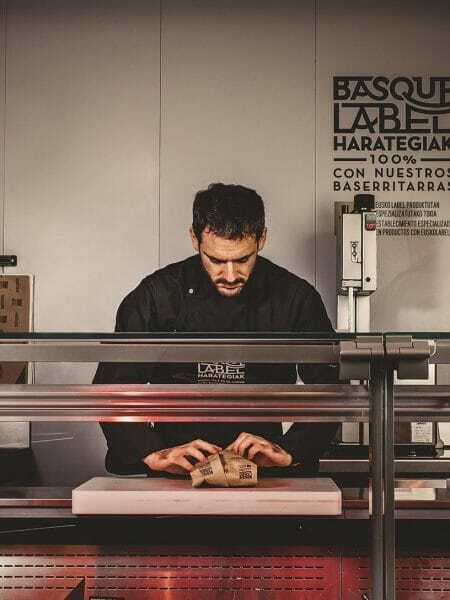 The carefully selected materials and finishing touches are fateful to a Look & Feel in keeping with the brand’s features: proximity and sustainability. 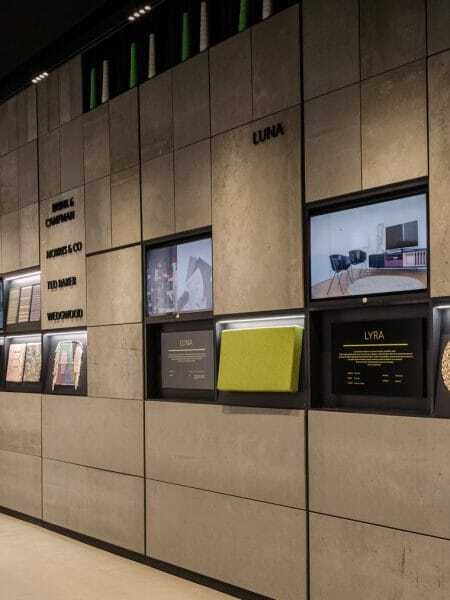 We cooperated in the management and execution of the Elikagunea space. 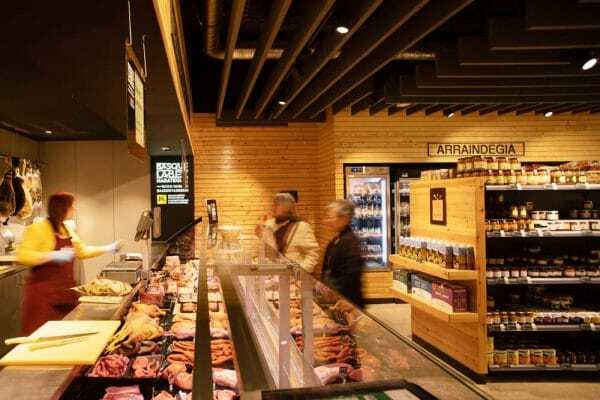 We created a dashboard with the KPIs that allows studying the profitability of the undertaken actions and investments. 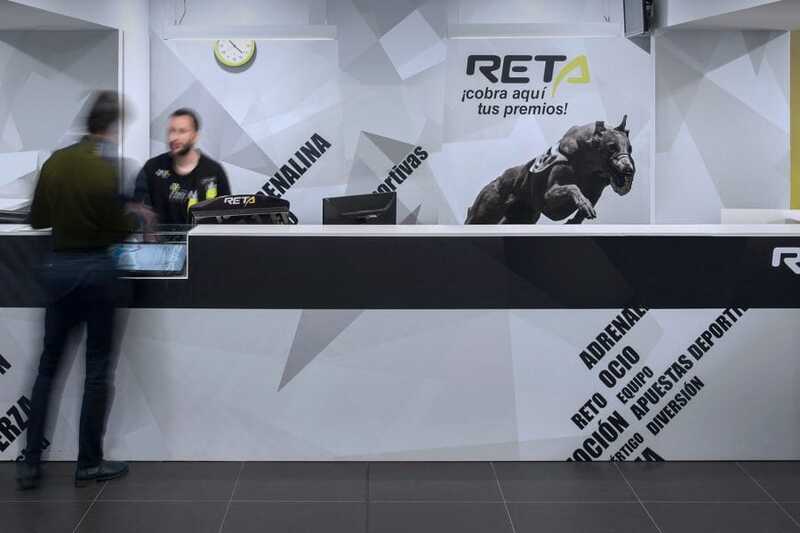 The model is working to great satisfaction of the promoters, as well as the managers, users and clients.